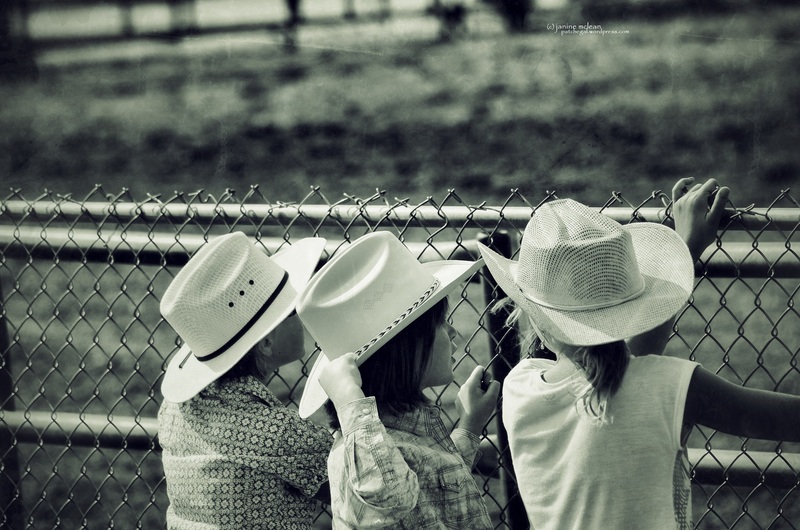 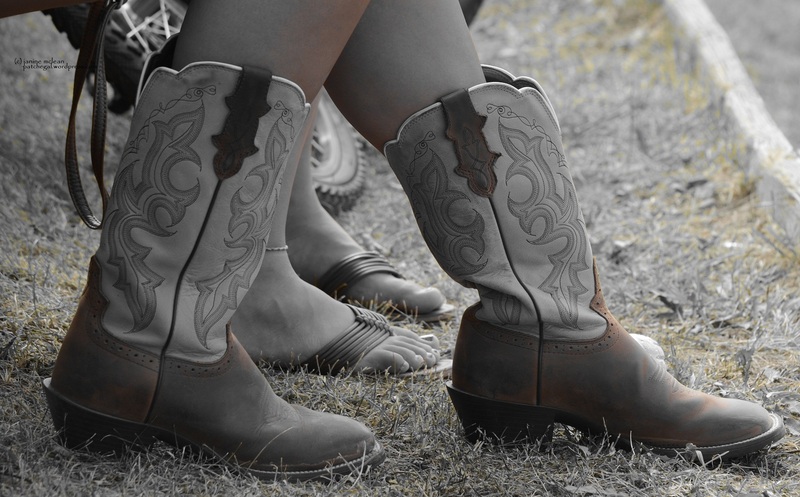 If you haven’t guessed I’m a teeny tiny bit partial to a good Rodeo. 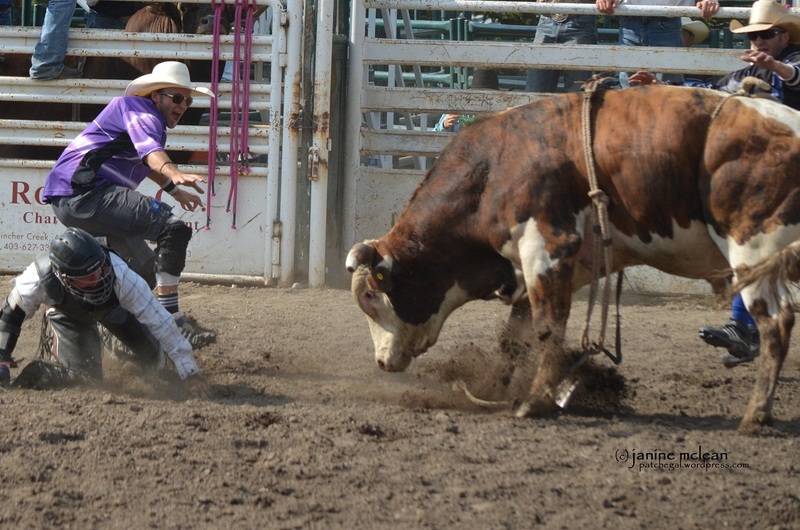 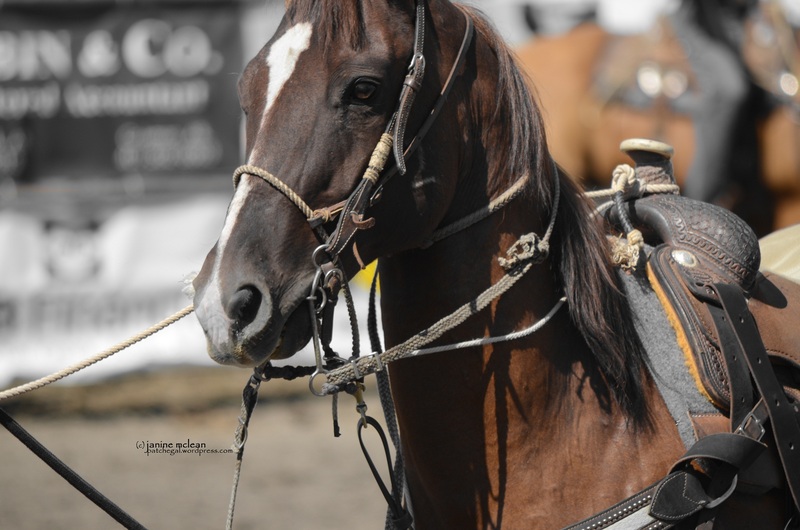 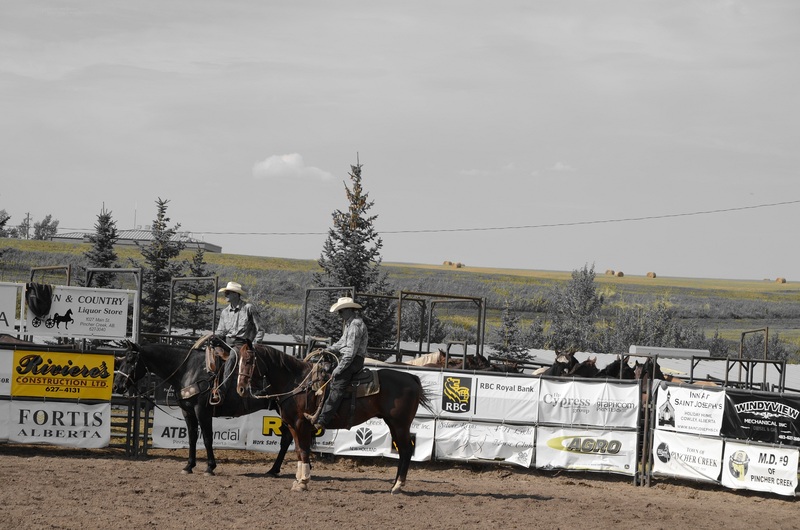 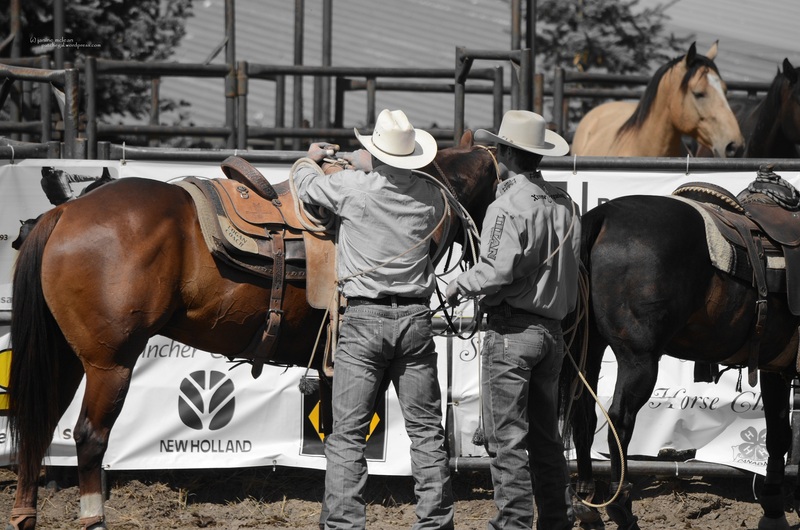 In fact some of the smaller ones actually provide far better viewing (and photographic) opportunities than the big gig at the Calgary Stampede, while still attracting both quality livestock and highly ranked cowboys and cowgirls. 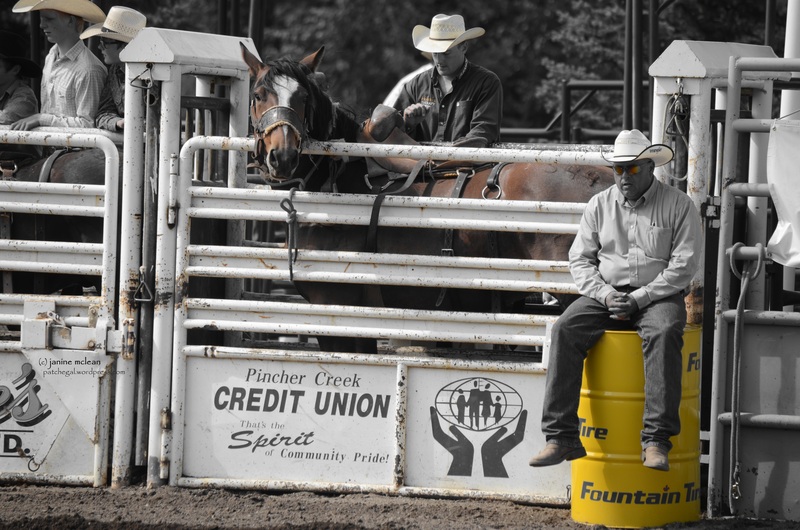 The Pincher Creek Fair and Rodeo was no different. 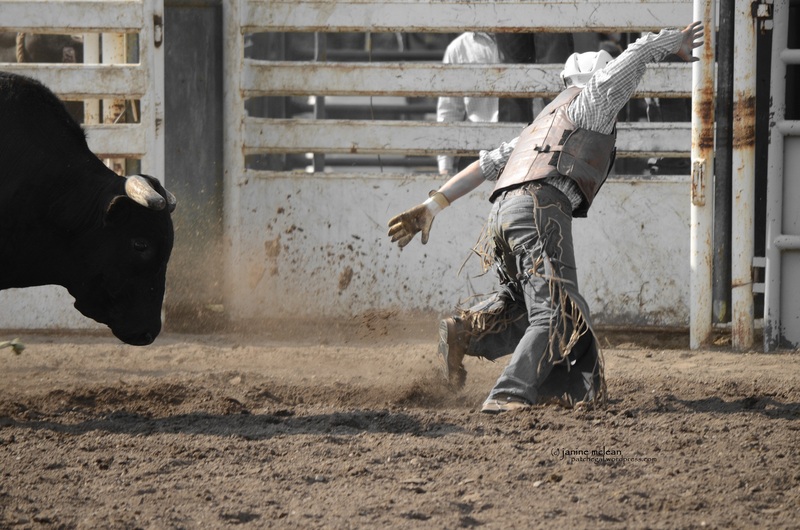 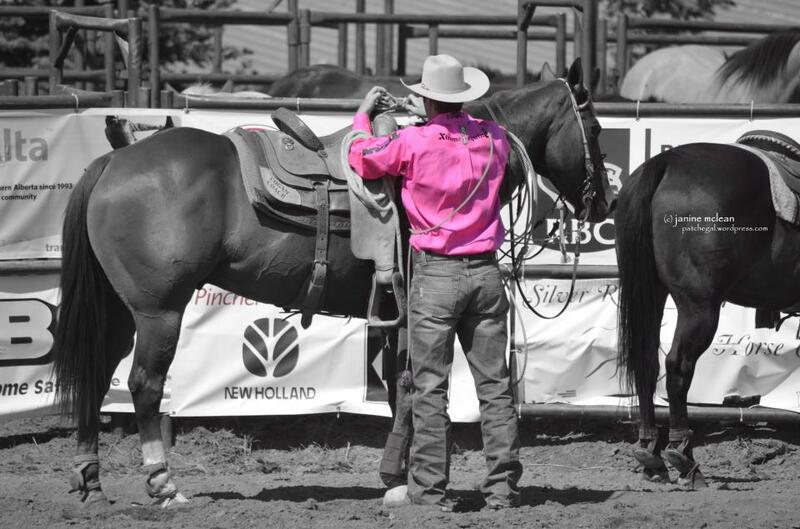 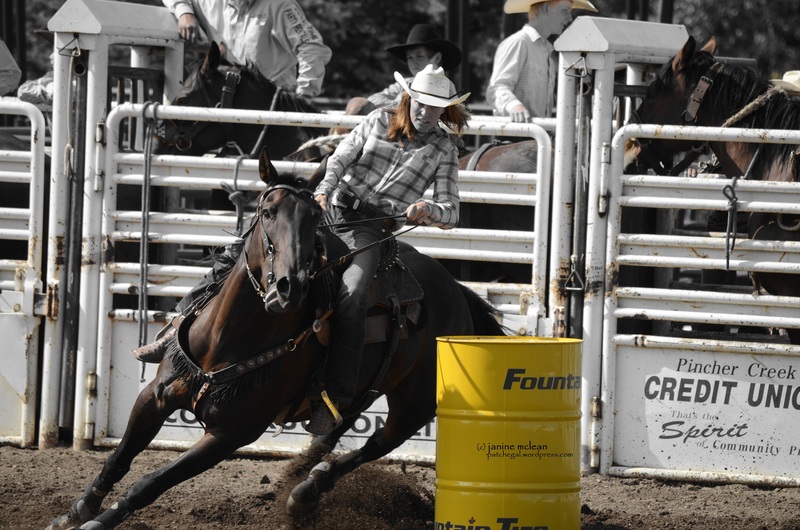 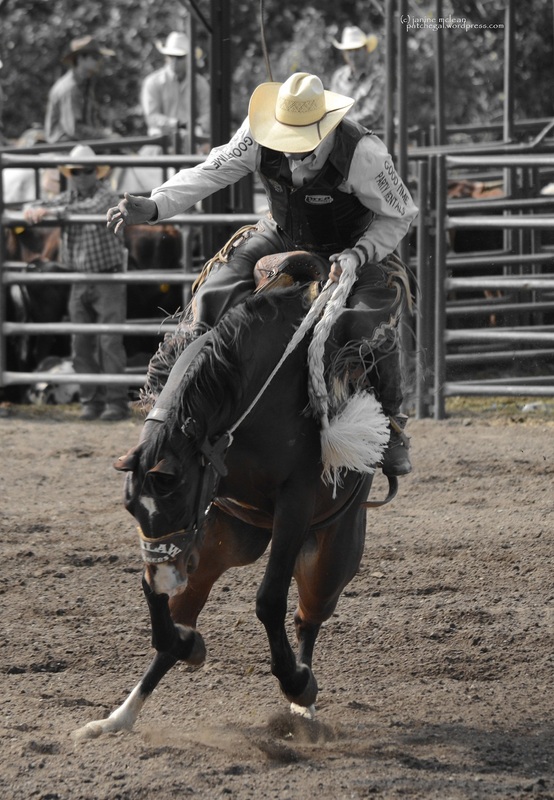 Classed as one of Canada’s Pro Rodeo’s and listed on the Canadian Pro Rodeo circuit with a total payout in excess of $41,000, it is contested over 3 days in August and there is certainly plenty of time for highlights, low lights, bone crunching, people watching and enjoying good ole Canadian Country Hospitality. 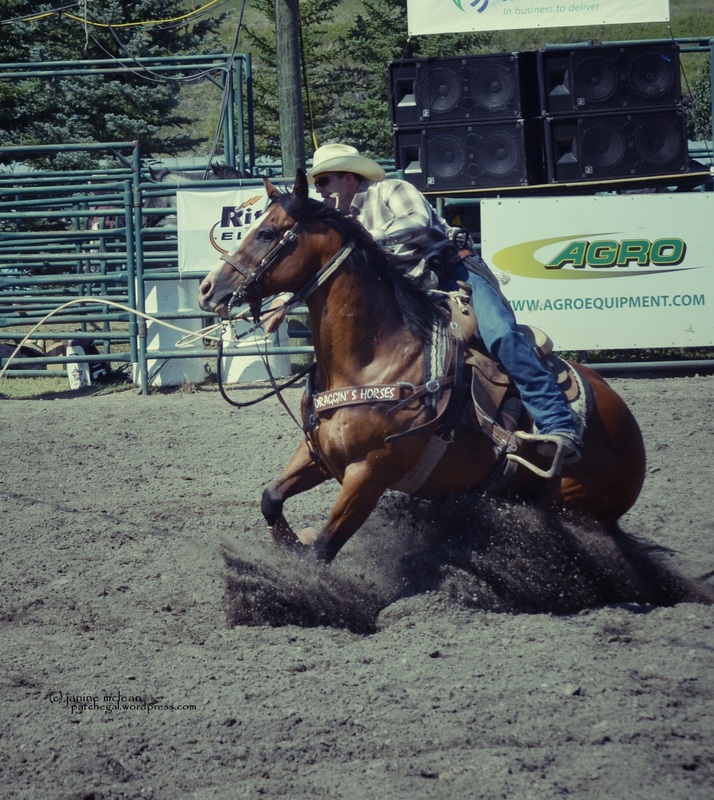 Obviously the Cluck, Cluck, Run Chicken Races would have been a bonus to see (as per my last post), but I can quite happily say that I enjoyed my day out in the country air and i hope you do too. 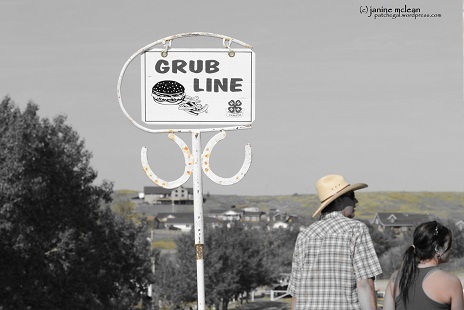 The Grub Line.. get your tucker here!